Monsanto’s top-selling herbicide Roundup has endured a stumbling block this week. The EU nations which include but are not limited to Austria, Belgium, Bulgaria, and Croatia have refused to back a limited extension of the pesticide glyphosate’s use. How did this come about? Last year, March of 2015, the Monsanto weed killer, Roundup had been linked to cancer, Non-Hodgkins Lymphoma to be exact. Even called an “apparent human carcinogen,” by the World Health Organization. The primary ingredient in Roundup is glyphosate which is the alleged hazardous chemical. "It’s going to be a fairly large litigation when it’s all said and done. We’re confident we’ll be able to show that Monsanto controlled research and suppressed science,"
Studies show that exposure to Monsanto Roundup weed killer is linked to cancer. 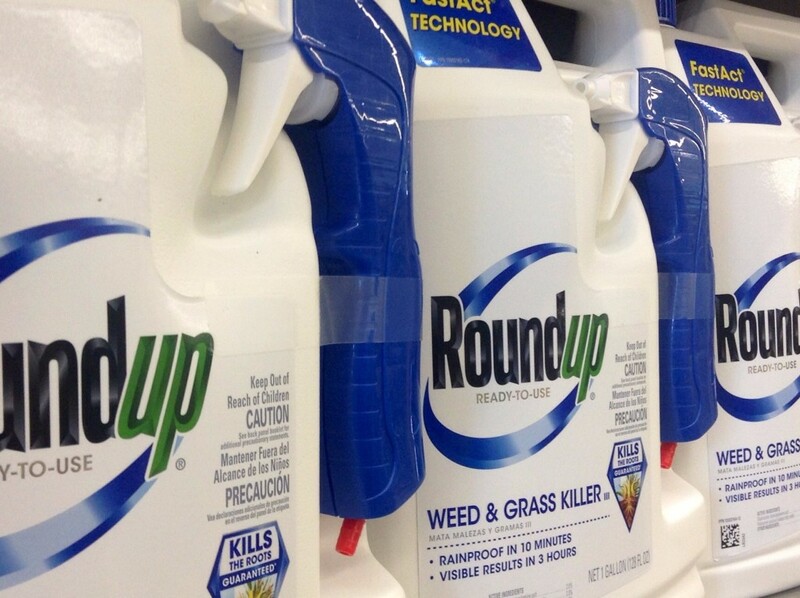 Talk to an attorney today to see if you are eligible for a Roundup lawsuit. Currently, there is controversy among EU nation and US politicians, regulators, and researchers due to the inconclusive findings on carcinogenic risks. The EU executive – after failing to win support in two meetings earlier this year for a proposal to renew the license for glyphosate for up to 15 years – had requested a 12 to 18-month extension to allow time for further scientific study. The vote which was held on Monday resulted in seven state members abstaining and 20 voting for the proposal. One voted against according to a German environment ministry spokeswoman. The EU nations, however, remain firm on their stand warning to a withdrawal of Monsanto’s Roundup and any other weedkillers from their shelves if no decision is reached months end. The controversy amongst politicians continues. In a world where everything is carcinogenic, it is hard to determine the government’s intentions, is it public health or is it profits? Glyphosate is a ‘biocide,’ in other words an antibiotic, one that most Americans are ingesting at every meal. It is unfortunate that the request from EU nations cannot simply be granted. While here in the United States, numerous lawsuits have been filed by plaintiff attorneys. The widow of a Vietnam war hero and prominent farmer from Cambria, California, has filed a wrongful death lawsuit against Monsanto, alleging the company purposely downplayed the cancer risk from exposure to Monsanto Roundup, an herbicide containing glyphosate. Teri McCall claims Roundup caused her husband, Jack McCall, to develop terminal cancer. Attorneys Michael Baum and Brent Wisner of Baum, Hedlund, Aristei & Goldman, and Robert Kennedy, Jr. of Kennedy & Madonna, filed the Monsanto lawsuit on Wednesday in federal court in Los Angeles on behalf of Jack McCall’s widow, Teri McCall. The case number is 2:16-cv-01609.